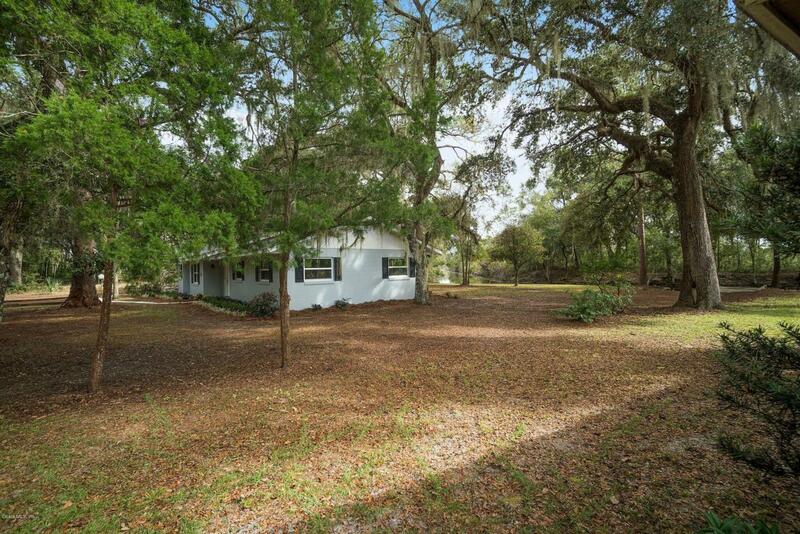 Tranquil WATERFRONT ''Old Florida'' living yet minutes from every amenity imaginable. 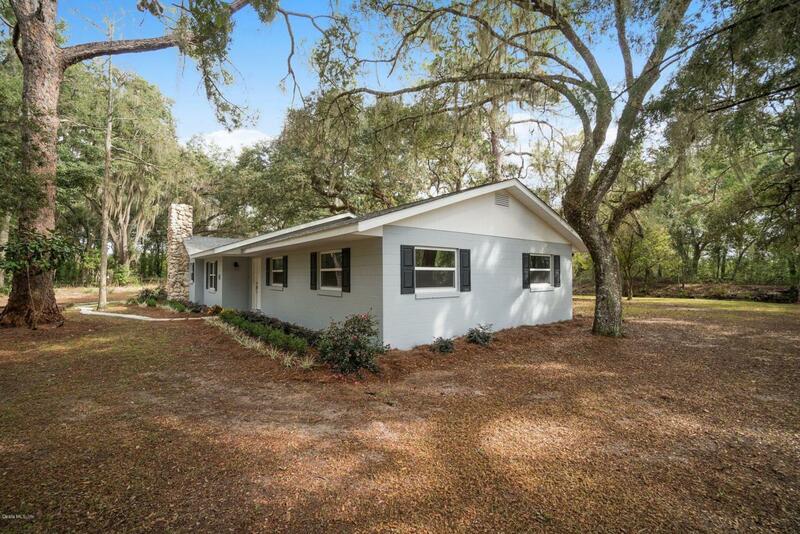 FULLY renovated 3 bed/2 bath home! 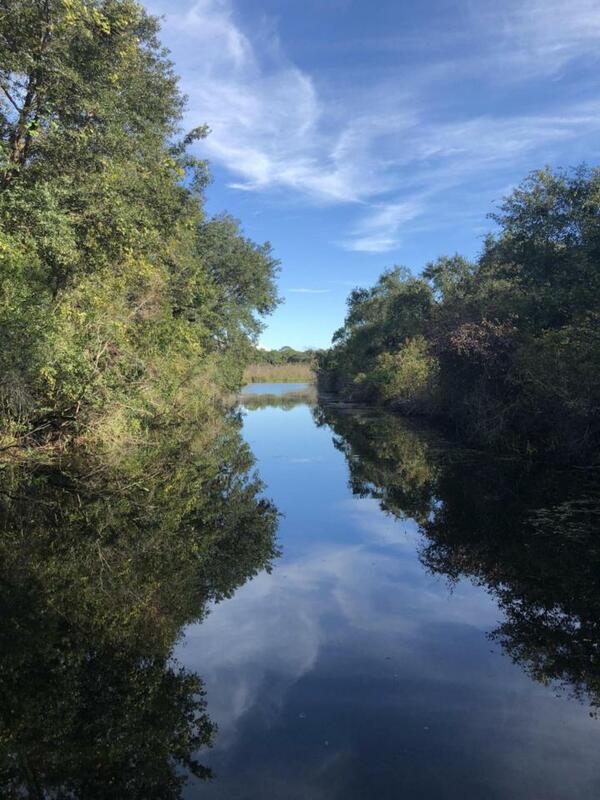 Gorgeous native landscape, loads of privacy, MILES of navigable water - (chain of lakes AND river) seconds from your own waterfront backyard! Sprawling open floor plan, f/p, indoor laundry, huge pantry and BONUS room with phenomenal views! Bonus room could be anything from formal dining, extra den, ample home office/library, sun room - your imagination is the limit. Brand new roof, A/C, water heater, flooring, paint. Gorgeous kitchen with all new appliances, granite counter tops, loads of cabinet space. Beautiful bathrooms, upgraded lighting and durable brand new flooring throughout. 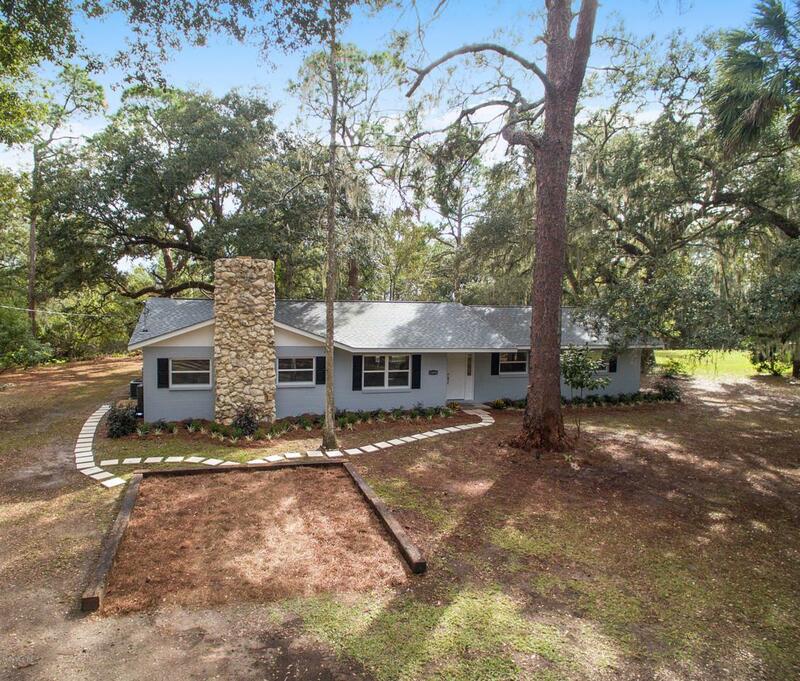 Minutes from The Villages, dining, golf, shopping, medical and entertainment.COME, make this one of kind waterfront Florida lifestyle yours today!!!! Listing provided courtesy of Allison Cumbie of Foxfire Realty.